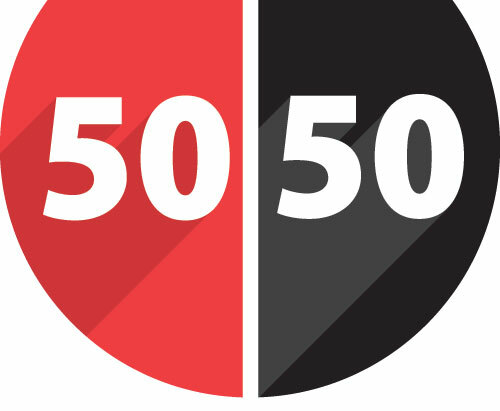 This weeks draw for Swinford GAA 50/50 draw was held in the Whitehouse on 5th January and Seamus Neary of Callow won €1,000.00. Envelopes are available in most business premises and online through www.swinfordgaa.ie where tickets can be purchased in bundles of 10/25/52 weeks. Next draw in Melletts on the 12th January. Draw envelopes are now also available at 3 for €5.